Tesla Cars Memory is a challenging online concentration memory game that requires players to spot the identical pairs in each level. 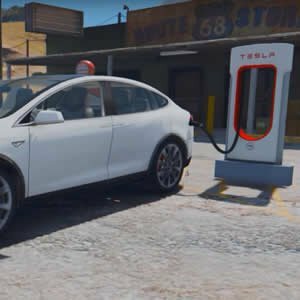 Here you have got the chance to have a lot of fun with different Tesla Cars and match it in a short game-play. Use your brain skills and try to solve this puzzle challenge in the shortest time possible. Match the pairs and get lucky!